Lisa Maria Martin is an independent consultant based in Boston. She practices content-driven information architecture, helping organizations to understand, organize, and structure their web content for empowering user experiences. She has worked with clients and agencies such as Carnegie Mellon University, Vectorworks, the Posse Foundation, Gettysburg University, Brain Traffic, and Happy Cog. 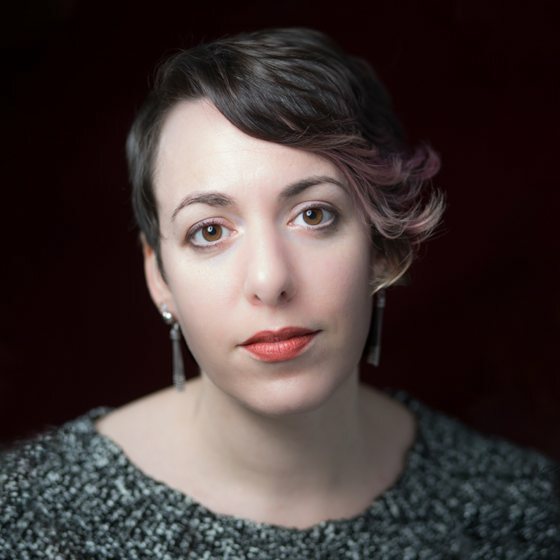 Lisa Maria is a speaker, writer, and workshop facilitator, as well as managing editor at A Book Apart. Follow her on Twitter @redsesame, or learn more about her work at thefutureislikepie.com.